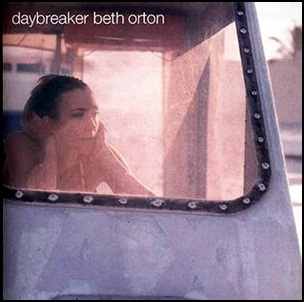 On July 16, 2002, “Heavenly Records” and “Astralwerks Records” labels released “Daybreaker”, the third Beth Orton album. 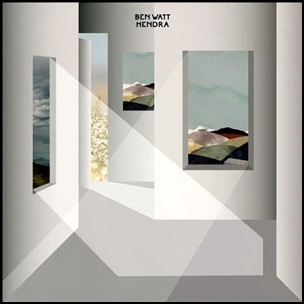 It was recorded in 2002, at “Ridge Farm Studio” in Surrey, “Eastcote Studios”, and was produced by Beth Orton, Victor Van Vugt and Ben Watt. 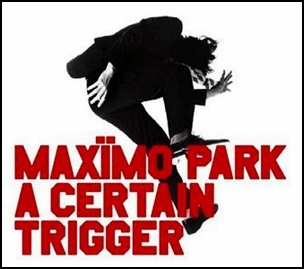 On May 16, 2005, “Warp Records” label released “A Certain Trigger”, the debut Maxïmo Park studio album. It was recorded in 2004, at “Eastcote Studios” and “2khz Studios” in London, and was produced by Paul Epworth. All tracks by Duncan Lloyd and Paul Smith, except where noted. 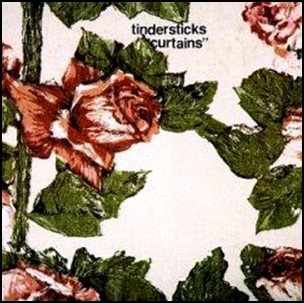 On June 24, 1997, “Island” label released “Curtains”, the third Tindersticks studio album. It was recorded in July – October, 1996, at “Angel Studios”, “Eastcote Studios, in London, and “Searsound” in New York, and was produced by Tindersticks. 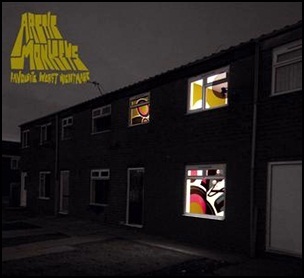 On April 18, 2007, “Domino” label released “Favourite Worst Nightmare”, the second Arctic Monkeys studio album. It was recorded in December 2006, at “Miloco Studios”, “Eastcote Studios”, “Kork Studios” in London, “Motor Museum” in Liverpool, and was produced by James Ford and Mike Crossey. The album was certified 2x Platinum by “BPI” in the UK. At the 2008 “BRIT Awards” “Favourite Worst Nightmare” won the award for “Best British Album”. All lyrics by Alex Turner, except where noted, all music by Arctic Monkeys.